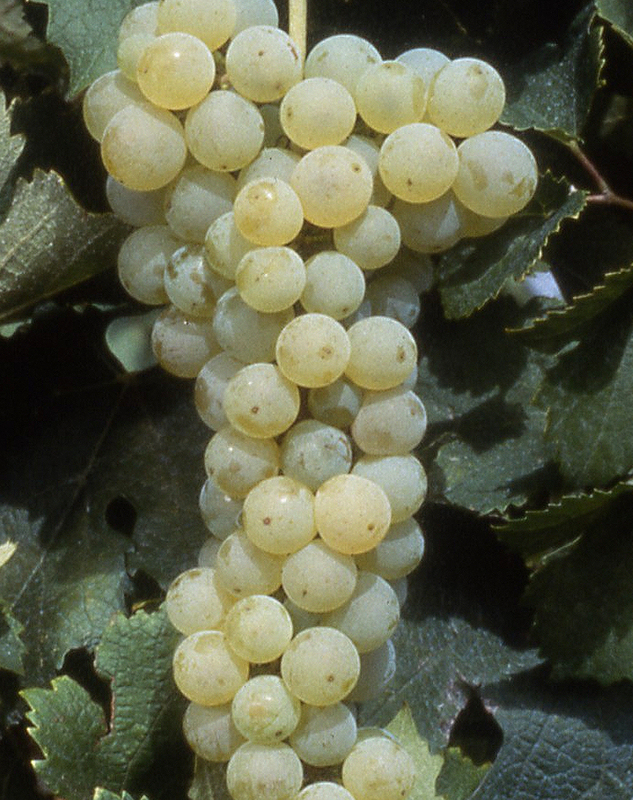 Merlot blanc appeared as a variety in the Bordeaux region following a cross between the Folle Blanche grape and the Merlot Noir. It is a reliable grape of average quality, ripening early and producing rather neutral wines. © CIVB, 2019 Alcohol abuse is bad for your health. Please consume with moderation. Be notified of all the news concerning the Bordeaux wines. I certify that I am of legal drinking age in my country of residence.